Being in the landscaping industry for years, Green at Home Ltd has created amazing landscapes for both residential and commercial properties in London. As a full-service and reputable landscaping company that has been providing our clients with only value for money services. We are dedicated to create, improve and maintain natural beauty. Green at Home Ltd delivering the best landscaping services in London and the outskirt. Landscape Design and modern garden ideas. Our company provides you with landscape design services to optimise form and function of any surrounding. 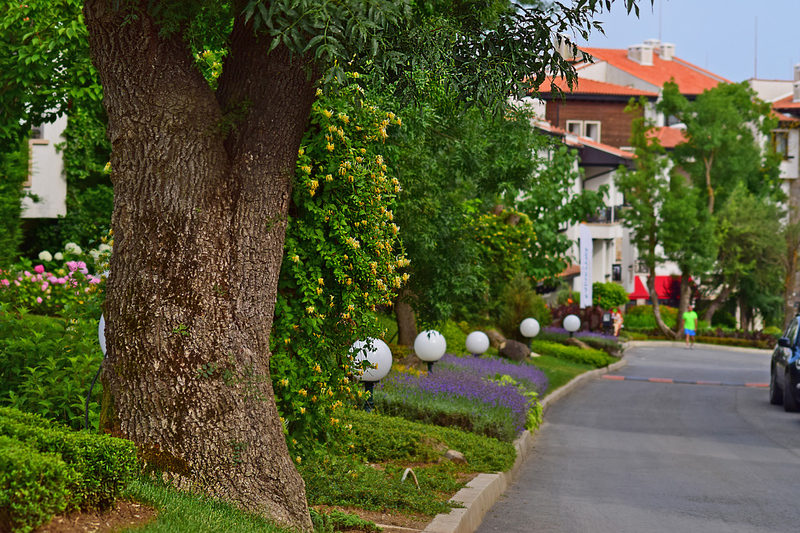 By giving you a well-planned landscape design for your property, you do not only maximise the aesthetic beauty and appeal of the place but also increases its value. Landscape Construction and Installation: Having a lush greenery makes any open space look natural and beautiful. Whether it is a bare ground or changing an existing landscape, we can help you create and design a landscape the way how you want it to look like. From planting trees, plants, flowers and shrubs among many others to building a well-thought of landscape that would complete the whole view. Green at Home is ready to turn your ideas into reality. Landscape Maintenance: We provide you with complete and reliable landscape maintenance to ensure the beauty of your surroundings. Landscape maintenance care includes tree and shrub care, preparation of yearly beds, leaf removal, mowing, bed care, pruning, lawn aeration, etc. 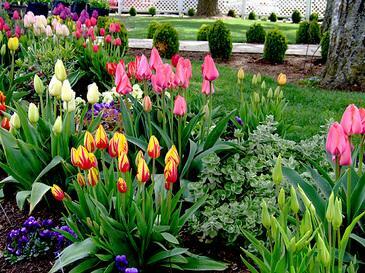 Seasonal Flower Planting: We aim our clients to experience only the best landscaping services that they can ever find. We work with passion of gardening and creating landscapes that can stop your breath. 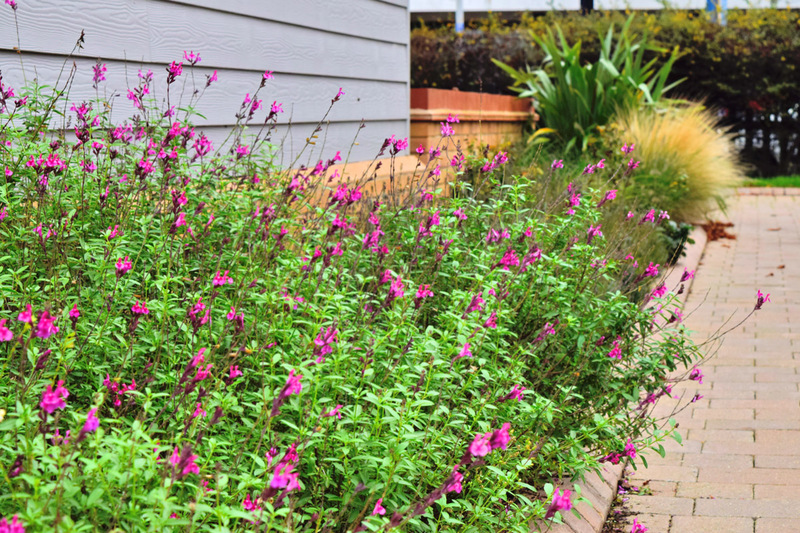 Want to have those gorgeous seasonal flowers in your landscape? Let our experts in the field to choose the right plants and give the best positioning for every single one of them. Hardscape Installation: To achieve a new landscape design that will surely entice visitors, we include lighting and hardscaping into your landscape design. We install arbors, walkways, outdoor fireplaces, retaining, walls and more. For additional effects especially at night, we also incorporate different lighting products to make everyone see the beauty of your property even at night. Irrigation: To ensure that the landscape is properly handled and maintained, we have efficient water and irrigation system and management. We want to prevent over/under watering of plants. Snow and Ice Management: Whether you are in need of plowing, ice melting services or sidewalk clearing, we have experienced staff and equipment to make your property clean, safe and clear. Let us make your property looks its best! For more information, please contact us today.